Referrals can be addressed to either individual surgeons or to BrizBrain & Spine and we will allocate to the most appropriate surgeon. Our preferred method of receiving referrals is via Medical Objects electronic delivery. ONLINE: Fill out our online referral form, here. 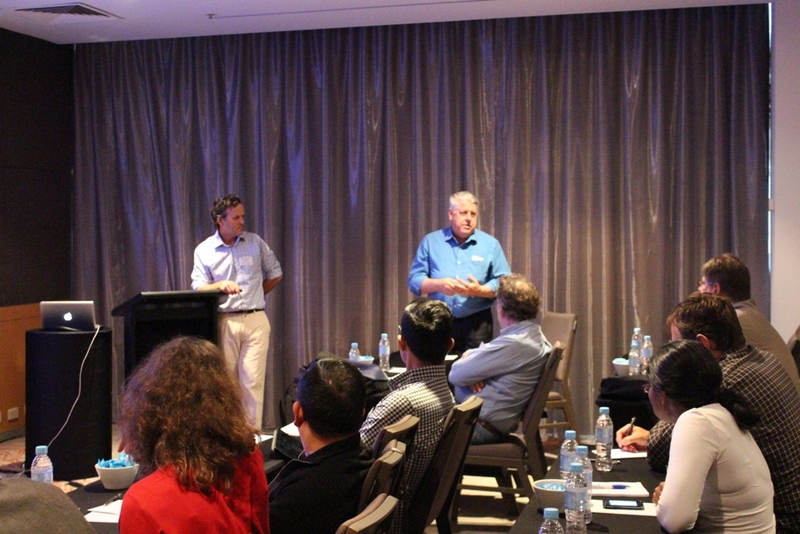 BrizBrain & Spine gives you access to leading surgeons who will share their experience and knowledge in an open forum. All events are complimentary, including food and beverages and include your Royal Australian College of General Practitioners (RACGP) points. Click here for information on our upcoming events. Once a year, we also hold our annual weekend CPD Conference, click here to find out more about the next one. We thank all of our sponsors for their ongoing support, we would not be able to run our extensive CPD Program without them. BrizBrain & Spine is committed to medical education and is a teaching practice that provides clinical education and training to future and current doctors and other health professionals. 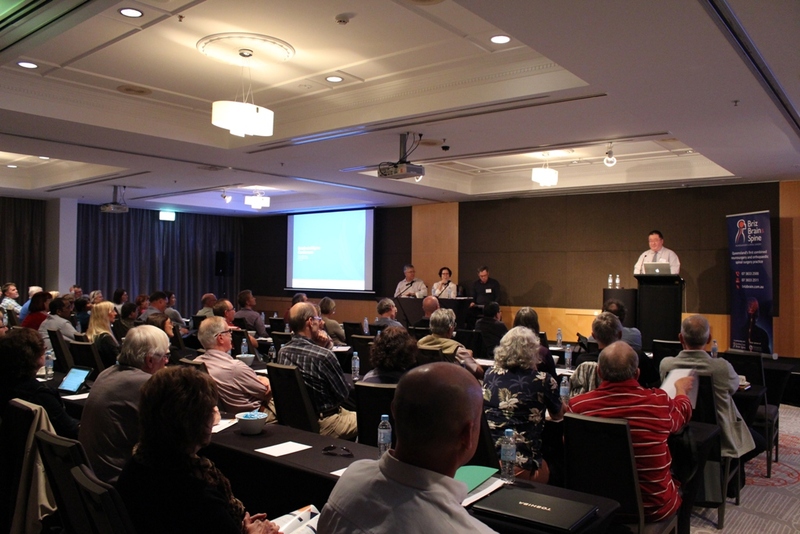 BrizBrain & Spine also holds continuing professional development (CPD) events for general practitioners throughout the year. These CPD events aim to update GPs on brain and spine conditions relevant to the primary care setting. Find out more about our CPD events here. neurosciences. Through our extensive research and many clinical trials, it is our goal to improve the treatment and post-operative care of patients so that they can return to a normal life as quickly as possible. The current research activities of the Newro Foundation are wide-ranging. As well as monitoring our treatment outcomes in our current clinical practice, they are also involved in research in many areas of neurosurgical practice. 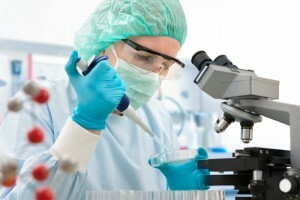 Our current interests include advances in the treatment of brain tumours, surgical treatment of movement disorders, treatment of spinal conditions including complex spinal surgery and minimal access spinal/keyhole surgery, as well as skull base conditions such as pituitary tumours and acoustic neuromas. Please visit the Newro Foundation website for more details. In 2002, Dr Geoff Askin founded the Paediatric Spine Research Group in conjunction with the Department of Biomedical Engineering at QUT. Now named the Biomechanics and Spine Research Group, this group has been active over the years in the area of both basic and clinical research related to the spine with 101 (internationally peer reviewed) medical journal papers and 10 book chapters having been published. Dr Terry Coyne is on the advisory board for and leads the clinical team at the Asia-Pacific Centre for Neuromodulation (ACPN) along with Prof Peter Silburn. Together they are performing important research into Deep Brain Stimulation treatment options.